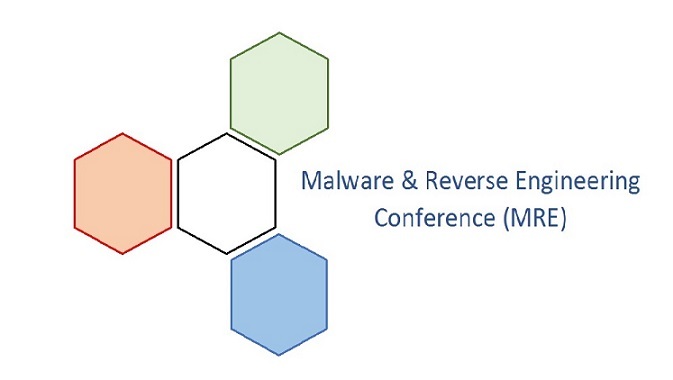 Following the success of the previously held workshops in 2013, 2014, 2015, 2016 and 2017 we are pleased to announce that the Malware Reverse Engineering Conference will be held in Melbourne in July (2-3rd), 2018. Registration for MRE is now open and you can register at the Eventbrite website. Telstra Conference centre (TCC) is in the government (north-eastern) sector of the Melbourne central business district (CBD) the TCC enjoys convenient access to the local hotels (The Marriott and Rydges), theatres (Her Majesty's, The Princess and Comedy), restaurants (Chinatown, Lygon Street, Grossi Fiorentinis) and public transport (taxis, buses, trams and trains). Trams in Melbourne CBD are free. Planning has commenced for the 2018 Malware Reverse Engineering Conference. If you are interested in providing a presentation or would like information to be forwarded to you as soon as available, please advise Mrs Kylie Turville, k.turville@federation.edu.au. Keep an eye on this page as information will be added as soon as available. About Cory: Cory Cohen is a senior member of the technical staff at CERT Coordination Center in the Software Engineering Institute at Carnegie Mellon University. In his 22 years of employment at CERT, he has handled computer intrusion incidents, been the primary author of multiple CERT vulnerability advisories, and reverse-engineered malware. Most recently he's the lead researcher on a team focused on the automated static analysis of malware binaries. His presentation will provide an update on the latest developments in Pharos, an analysis framework built on top of the ROSE compiler infrastructure, which facilitates the static analysis of malware. Topic 1: "Towards Robust Malware Detection"
Topic 2: "Efficient Version-Agnostic Automatic Interface Introspection for Android"
About Lorenzo: Lorenzo is a Reader (Associate Professor) in the Information Security Group (ISG) at Royal Holloway, University of London. 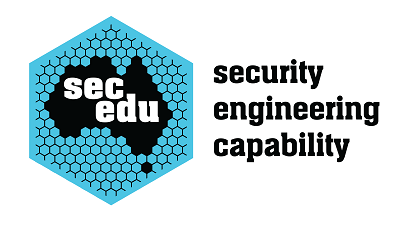 Our organising committee is composed of security researchers and engineers from academia and industry. There are plenty of opportunities for sponsorship support and we welcome interest in sponsorship from the security industry and other partners. Please contact Dr Iqbal Gondal, Director ICSL if you are interested in discussing sponsorship opportunities. Westpac, IBM and the Victorian State Government are partners in ICSL.